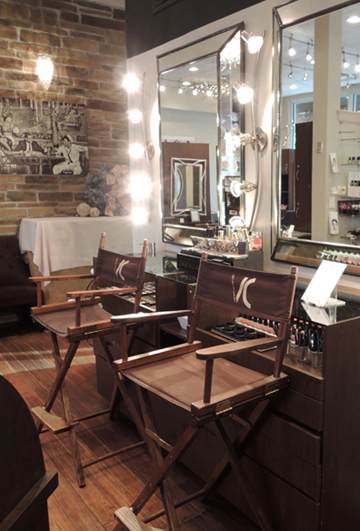 VC Salon, you are amazing. 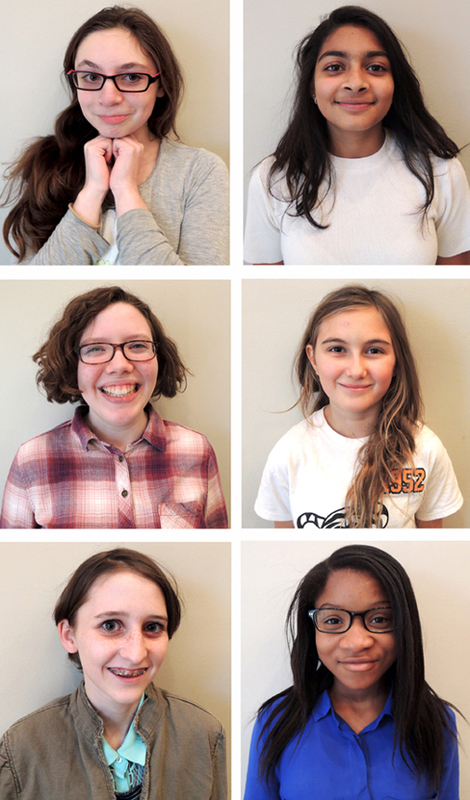 Last week, 5 stylists donated their time and significant skills to give 6 girls totally historic makeovers. And we don’t mean “historic” as in slang for “awesome” (even though the results were awesome). 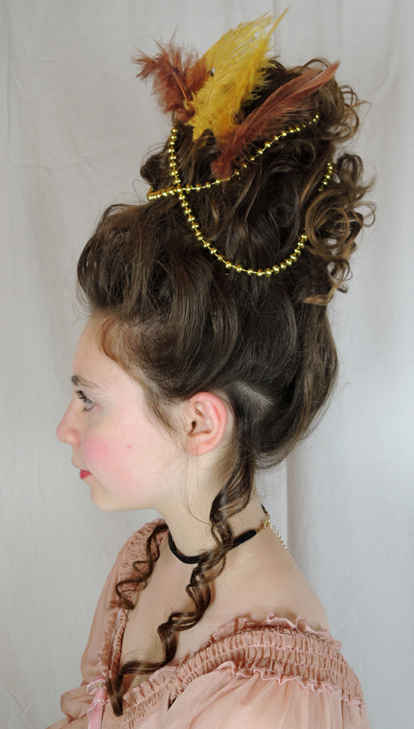 We mean historic as let’s-go-back-in-history-and-do-a-Marie-Antoinette-updo historic. 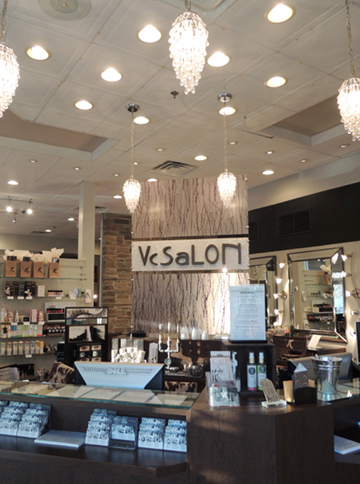 Located in Robbinsville, New Jersey, VC Salon & Spa (now renamed Coterie 17) was founded in 1995 by Angela Pantaleon. 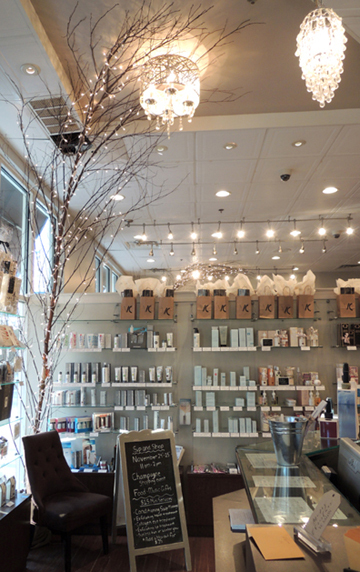 A quick peek at the salon’s about us page confirms the dedication, playfulness and fun they bring to their workplace. Also, look how gorgeous it is! 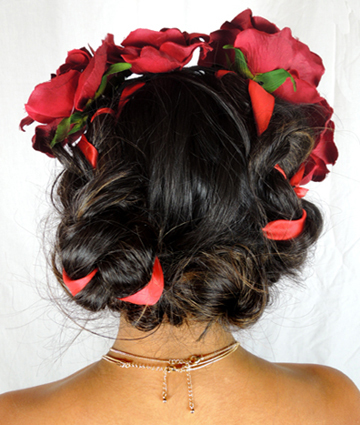 The collaboration was lead by stylist Delia Salguero. 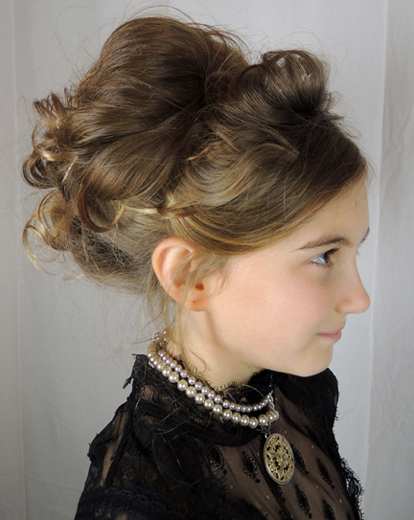 We provided her with the models and pages of historic photos, and Delia recruited the stylists. 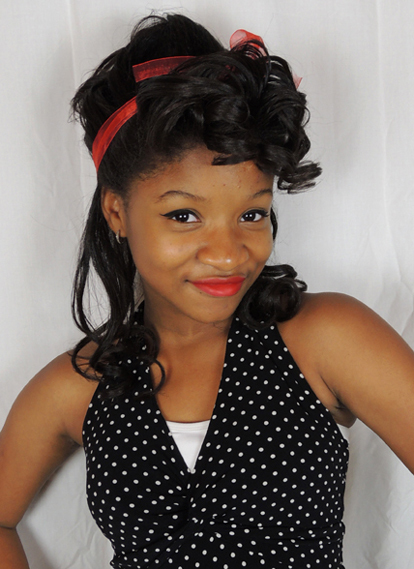 The stylists then selected the model, the hairdo, and also put together costumes and accessories for the photo shoot. 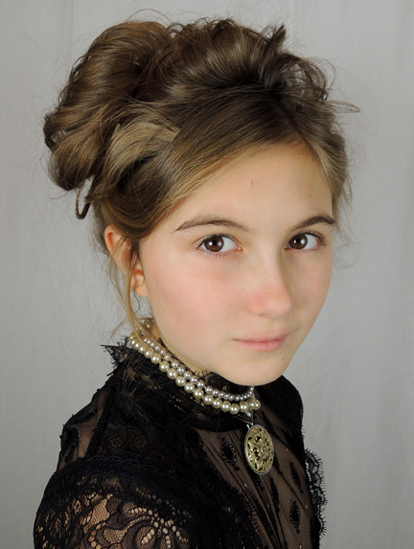 The models were volunteers Cotsen Critix, our children’s literary society. You might recognize one of the faces below. 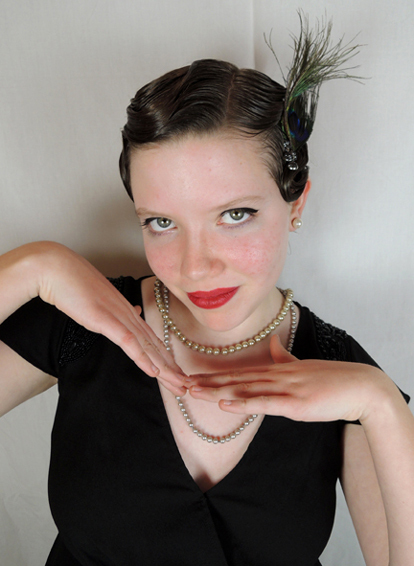 Yes, that’s Hope, our blog’s teen tester and Cotsen Critix alumna! 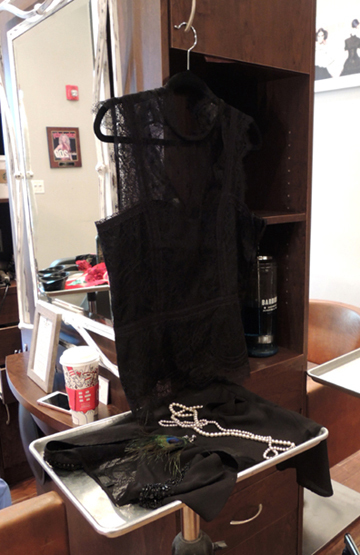 Along with the costumes and the hair came makeup, including one wicked pair of fake eyelashes. 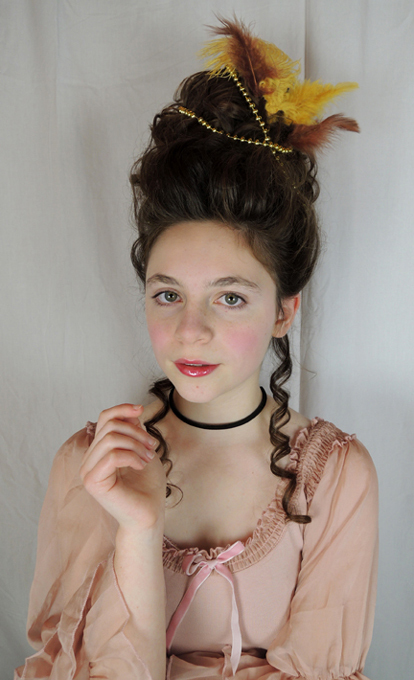 So…are you ready to see some historic makeovers? 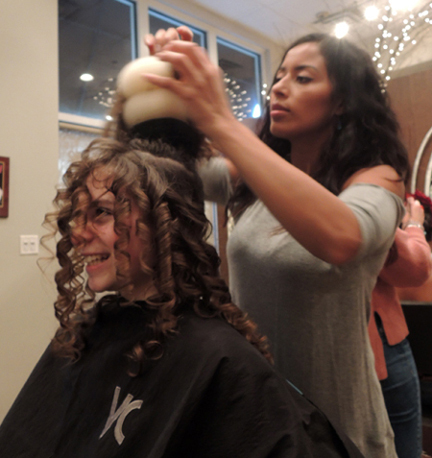 Many thanks to VC Salon for hosting historic hairdos! A big round of applause to stylists Jennifer Bossert Graziani, Bailey O’Brien, Tatiana Rivadeneira, Brenna Roth, and Delia Salguero for sharing your talent with us. 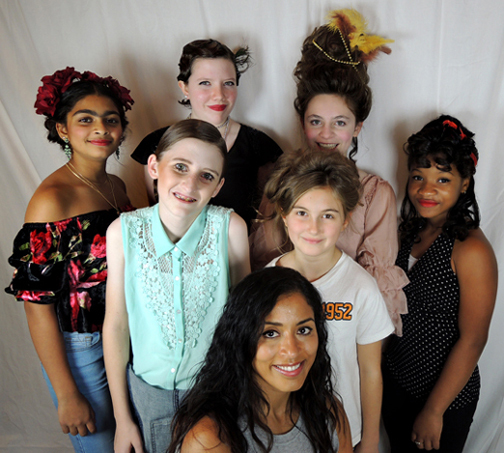 Thank you to our models, who patiently sat in chairs, got fogged with hairspray, and in some cases wore eye makeup for the first time, all in the name of style. Finally, much appreciation and gratitude to Delia Salguero for coordinating the event. Delia and the girls. You rock! 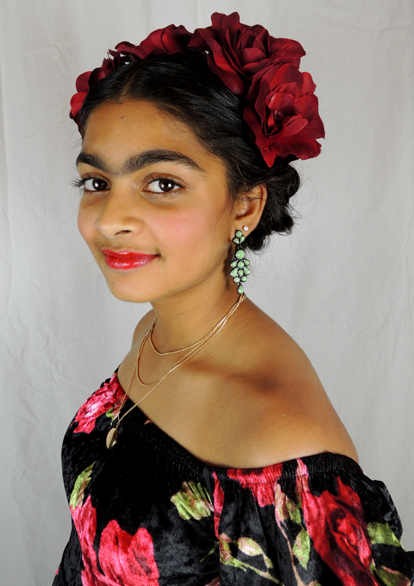 This entry was posted in More Connections and tagged 1930s, 1940s, 1950s, 1960s, Angela Pantaleon, Bailey O’Brien, Brenna Roth, children, costume, creative, Delia Salguero, Freida Kahlo, hair, hairstyles, historic, history, Jennifer Bossert Graziani, kids, library, literacy, Marie Antoinette, non-fiction, styles, stylists, Tatiana Rivadeneira, Twiggy, updo, VC Salon, Victorian by Dana Sheridan. Bookmark the permalink. Want to receive notification when there's a new post? Simply enter your e-mail address below! Pop’s Top 10: Pop Goes the Page?